bcchk.net is a graphic and web design business that knows how to create revenue for your company using state of the art web design graphics and top notch web designers. We service both small and large companies with custom web site designs that are affordable for every budget! We never forget that our goal is to make our customers satisfied. bcchk.net defines business graphic and web design. 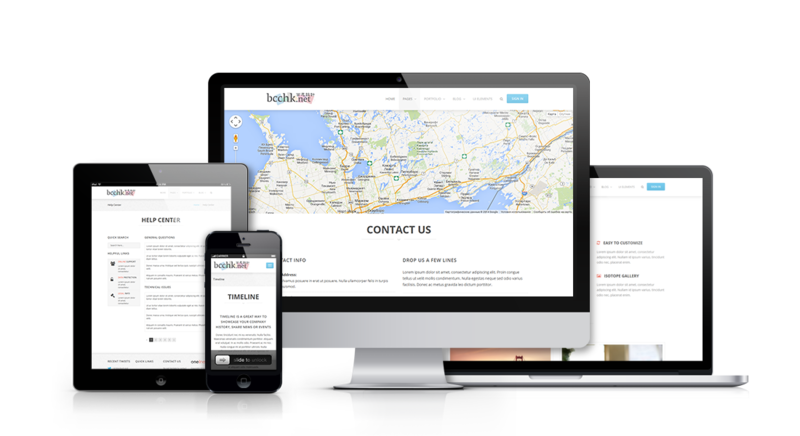 Our web design services is firm in the belief that every business should thrive on the Internet. We offer graphic and website design services that develop new client and revenue streams for your company. Our brand, ccLabel, the main provider of graphic design and promotional products printing services, please visit our brand website.